Gaming Paper has a Kickstarter campaign running for a new, erasable, version of their product. Go check it out. 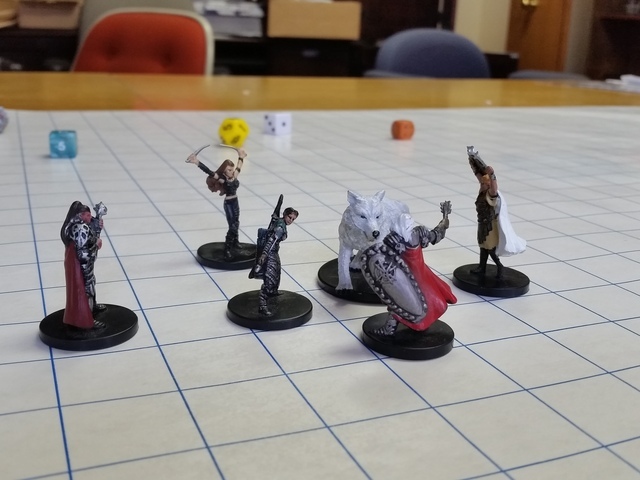 After months of research and testing we are very excited to introduce Gaming Paper Erasable, an erasable paper (using Quartet Enduraglide Dry Erase Markers) for all types of tabletop gaming. Just like original Gaming Paper, the rolls are 12' long and 30" wide, giving you thirty square feet of gaming surface!